In this podcast Professor Sally R Munt of the University of Sussex discusses The origins and devlopment of the British LGBT Civil Rights Movement. 1. Context - Advocates for social change and liberalisation. Different minorities become mobilised. 2. Partial de-criminalisation of homosexuality in 1967. The emergence of discrete gay communities. 3. A focus on personal liberation, a revolution for the right to be oneself. 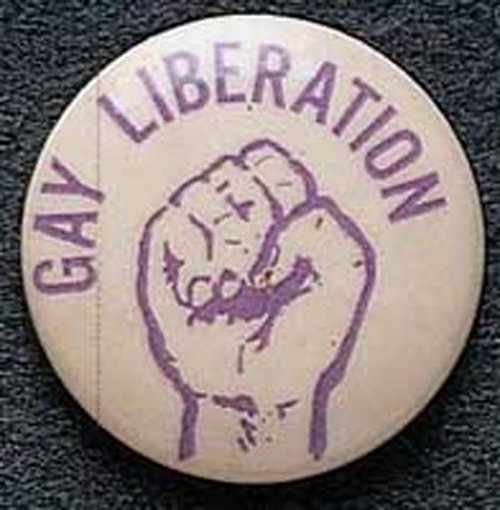 The Gay Liberation Front forms. 5. Common cause was made between struggles against homophobia, racism, sexism and classism. 6. Fighting negative sterotypes and combating internalised negative sterotypes. Building a common purpose. 7. External oppression and internal homophobia. 8. The emergence of a political community. 9. The legacy of the GLF and Gay Culture. Visibility and the power of 'Coming Out'.